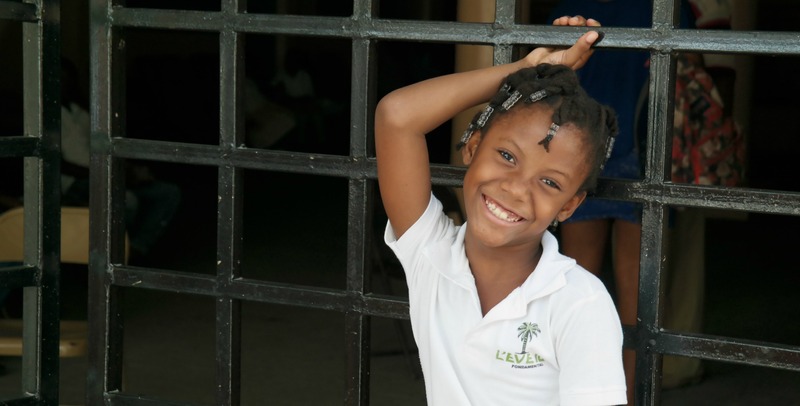 Vine Ministry, Inc. was established in Haiti to provide food, shelter, medical care and education to the many who are so desperately in need of a better quality of life. Our Mission: to work together with the Haitian people helping them to help themselves by providing child sponsorship in school, micro-loans to the unemployed to begin small businesses, houses for those who have lost their homes in the 1/12/2012 earthquake, food for the hungry, medical care for the sick and preaching and teaching the Gospel of Christ. 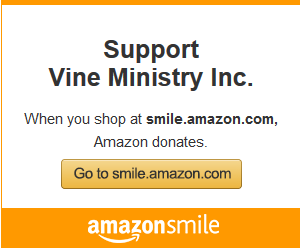 Vine Ministry, Inc. has been a 501(c)3 non-profit organization since 1989. 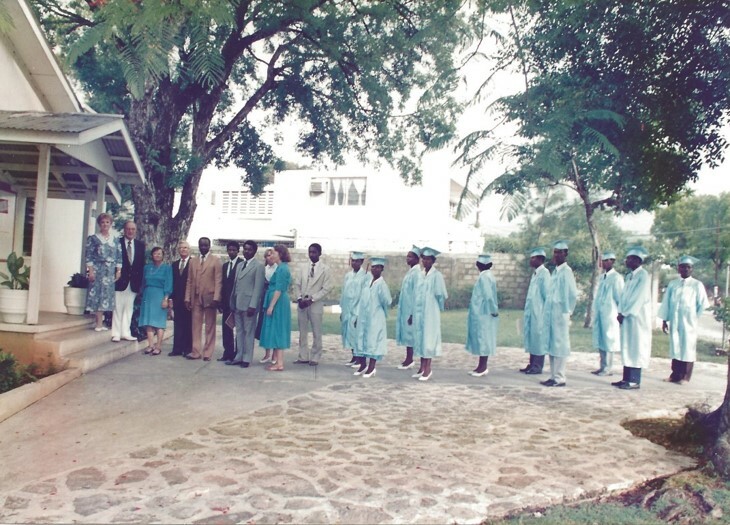 The Dicks served as pastors in the Church of the Brethren for 26 years prior to answering a call to move to Haiti in September 1981. 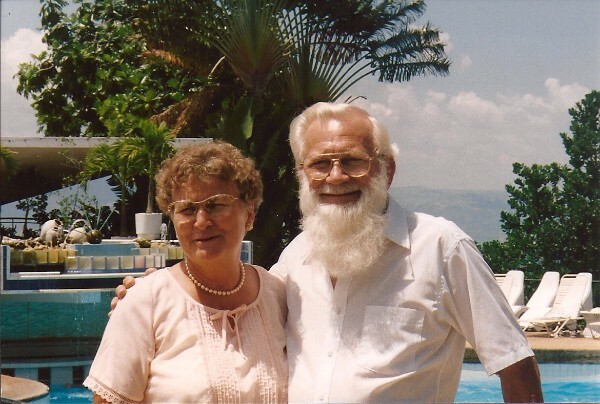 For the first three years of ministry in Haiti, LeRoy and Evelyn served a Literacy Coordinators with Christian World Outreach(CWO). 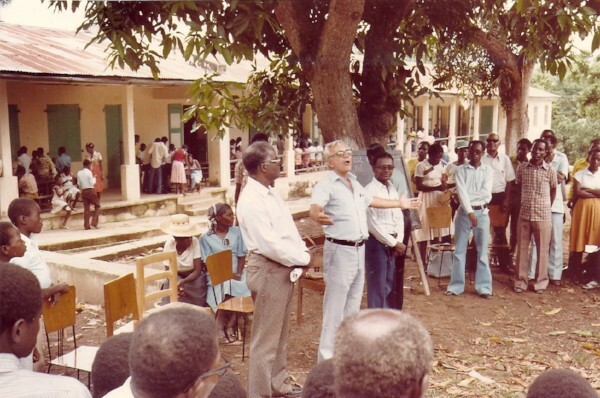 Hope Academy was created to train Bible Students and Primary Care workers. 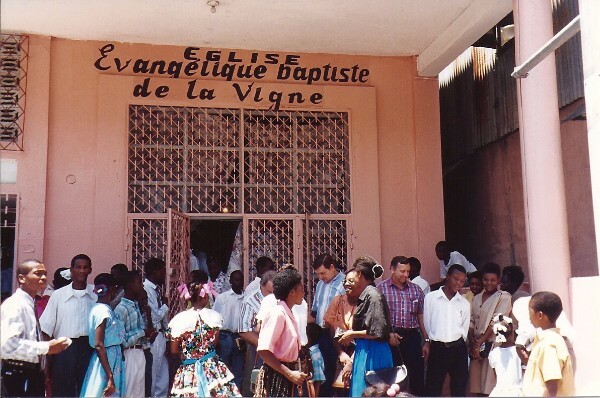 In September 1989 LeRoy and Evelyn along with Pastor Joel Saint Amour began Eglise Evangelique Baptiste de la Vigne meeting under a grove of banana trees with about 12 people. Today the church is a vibrant part of Port-au-Prince serving its over 650 members. May 2016 Jim began his role of full time director of Vine Ministry.